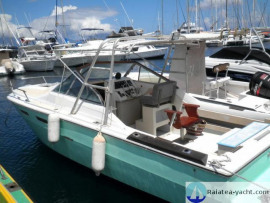 You havn't checked any boat yet. 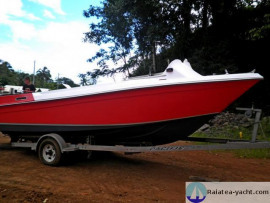 There are some time differences between commercial length, official length, and real length of the boats. 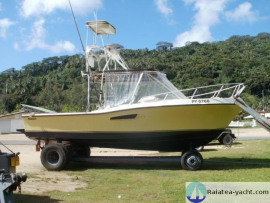 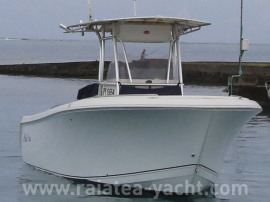 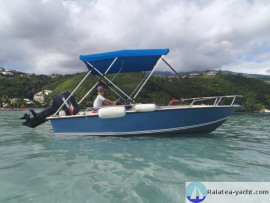 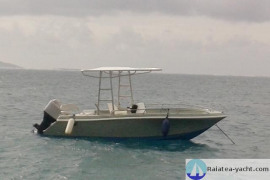 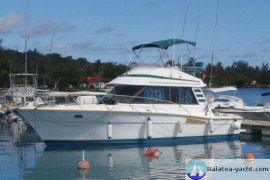 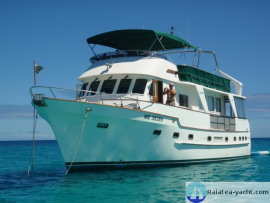 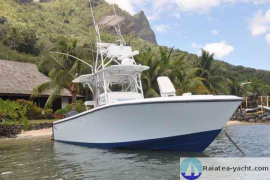 RAIATEA YACHT is a broker selling used power and sailing boats in the South Pacific area : French Polynesia (Tahiti, Moorea, Raiatea, Bora, Tuamotu…), New Caledonia, Panama, Samoa, Fidjis, New Zealand, Australia and other places in South Pacific. 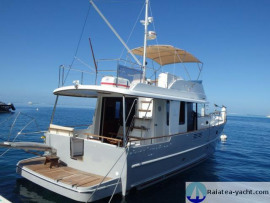 The YACHT BROKER proposes a wide range of boats meeting the needs of sea-lovers : monohulls and multihulls (catamarans and trimarans), amateur-built or shipyard, new or used powerboats for sale. 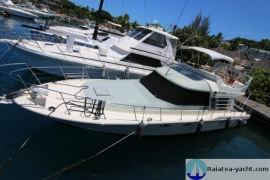 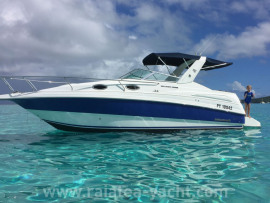 RAIATEA YACHT is the partner you can trust to make your dream come true.